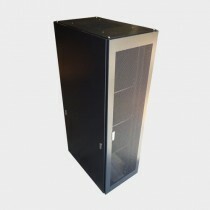 BRAND NEW 42RU 1000mm SERVER CABINET DATA RACK 4 FANS　Material---SPCC high-quality cold roll steel--.. 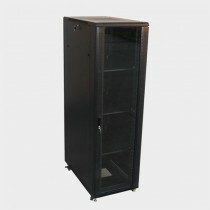 BRAND NEW 42RU 600mm SERVER CABINET DATA RACK 4 FANS　Material---SPCC high-quality cold roll steel---.. 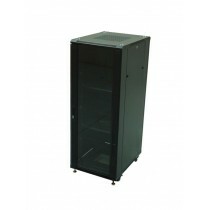 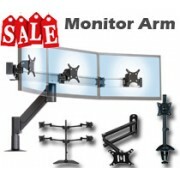 BRAND NEW 42RU 800mm SERVER CABINET DATA RACK 4 FANS Material ---SPCC high-quality cold roll st.. 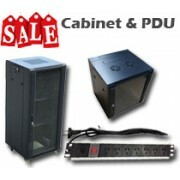 BRAND NEW 9 FOLDED 42RU 1000mm SERVER CABINET DATA RACK 4 FANS METAL MESH DOORS　Material---SPCC high..